This guide is good for beginners. Once the basics are mastered, the author shares cultural tips for growing these plants at different times of the year. 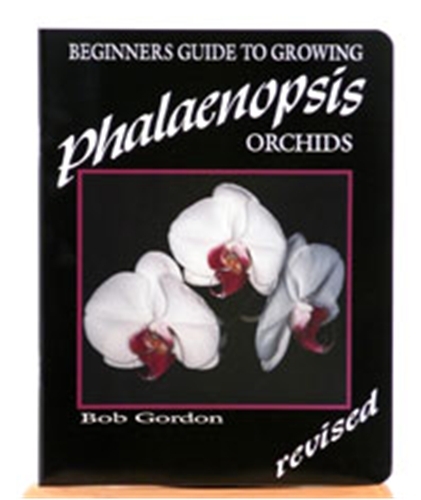 Text also includes analysis of common problems and explains how to display phalaenopsis. Black-and-white illustrations. Softcover. 51 pages.